Latest LASER Treatment for Prostate and Stone disease available. Authorized by Govt. of U.P for Kidney Transplant. Our Hospital have specialized team of Doctors and Para Medical Staff. 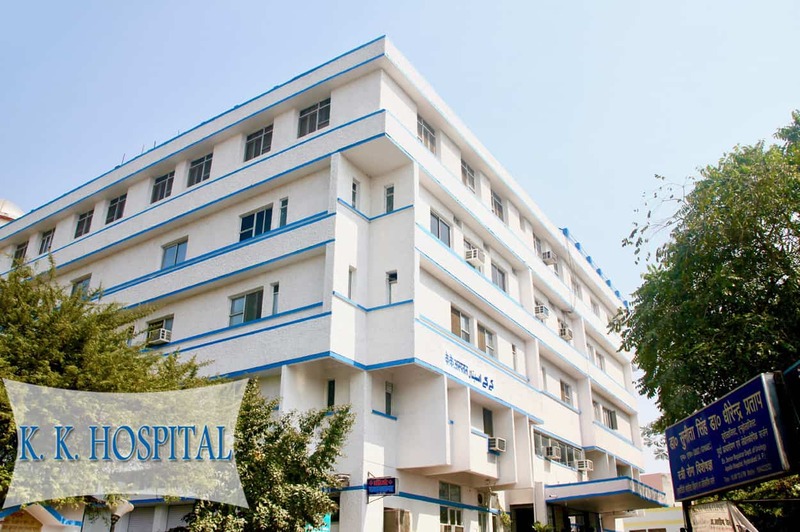 Under there supervision hospital provide super special treatment to the patients.Patients feel satisfied by the timley assistance by our doctors, which help to save lives. 87/88, Nabiullah Road, River Bank Colony, Opp. SSP Office Near Suraj Kund Park, Lucknow - 226018.